One new book came into my house last week. What new books came into yours? 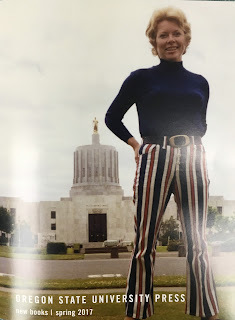 I agree about the cover photo choice - love those red, white and blue striped pants! Great cover, and sounds like a good book. I agree about the cover. The second picture is so much more colorful. That second photo is a great image. Sounds like a worthwhile book.